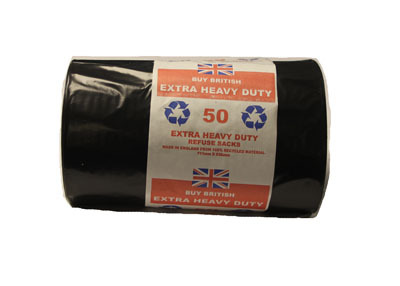 50 Extra Heavy Duty Refuse Sacks. 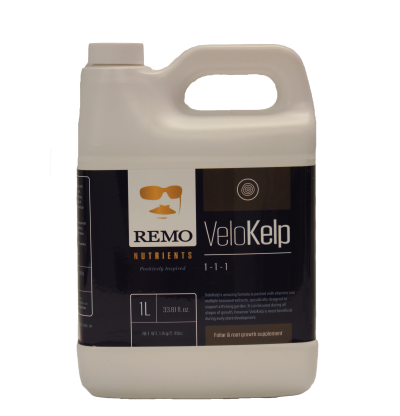 50 Decent quality refuse sacks. 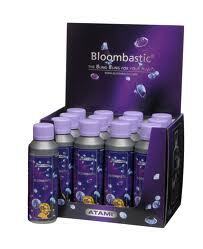 Make in England from 100% recycled material. 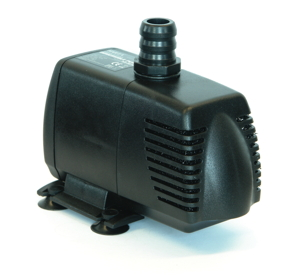 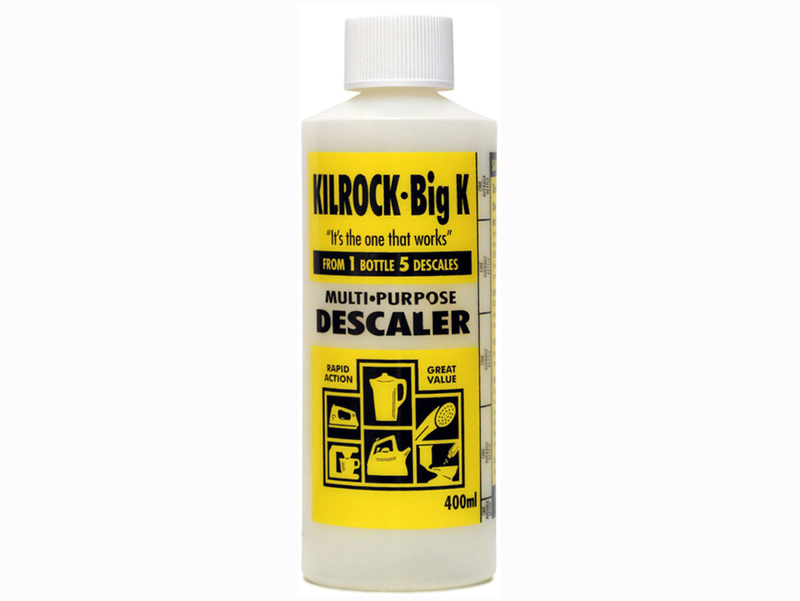 Kilrock Big K 400ml is a multi-purpose descaler, ideal for cleaning hydroponic systems and equipment. 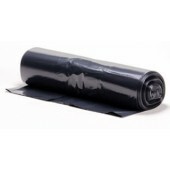 8 Heavy Duty Wheelie Bin Bags for disposing of all your grow room waste.